It is easy to get complacent when you perform the same exercises over and over. This leads to a lack of interest, which in turn leads to time spent sitting on the couch and not focusing on your health and fitness goals. If you want to get in the best shape of your life, you need to commit. Though, this is not always easy. 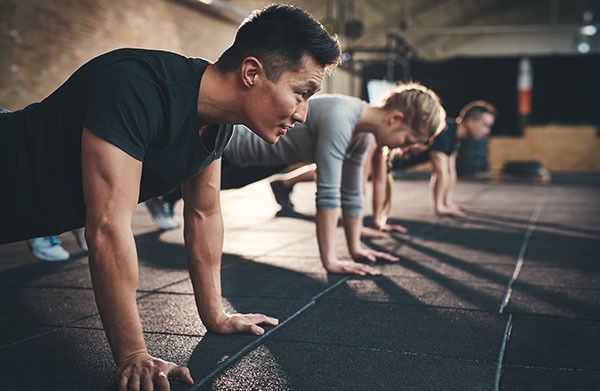 When you feel that you are ready to take your workout to the next level, use the following 7 fitness tips and make the most out of every workout. Before you dive in, you should evaluate your goals. You need to re-assess your current strategies and whether or not they will actually help you. For those that do not have a specific goal, other than getting in better shape, then it may time to set your goals. Think about what you want most from your workout. Do you want to burn fat, build muscle, or increase flexibility? Deciding this now will save you pain and trouble later on. Too often people push themselves further than they should. You need to allow your body time to rest. After you have spent several hours working your muscles, you need to let the muscle tissue heal and recover from the workout. Along with rest, you also need proper nutrition. Do not forget about these details. Depending on your goals, you should tailor your diet to meet your requirements. For example, if you want to bulk up, you will want to make sure that you are including enough carbs and protein. If you want to slim down, you need adequate lean protein and healthy fats. The combination of rest and nutrition is essential to your health. Do not overdo it. You should try to get eight hours of sleep each night, along with four or five medium-sized meals throughout the day. Mixing up your routine can help increase muscle gain while also ensuring that you work all of your core muscle groups. You should never stick to the same routine for too long. In fact, your regular routine should include a mixture of exercises that target various parts of the body. In addition to mixing up your exercises, you can mix up the way you perform your exercises. 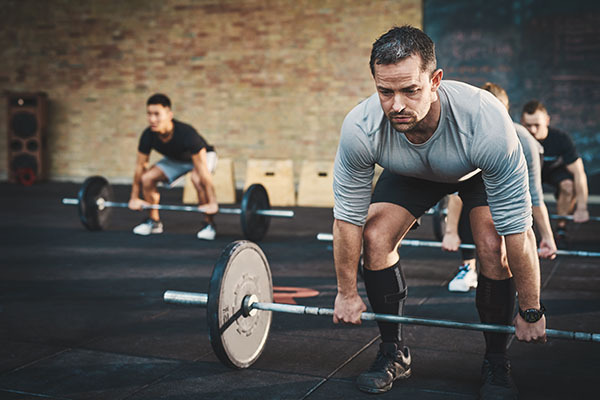 Making small changes to the number of repetitions, sets, or the range of motion can lead to the same effects as performing different exercises. Both solutions help cause muscle confusion, which is essential for avoiding a plateau with your workouts. Need a new routine? Try our FREE 30 Day Workout Plan NOW! Just Click HERE! Strength training does not come easy. For those that want to bulk up, you should try performing fewer repetitions. Decrease your rep range and increase your weight. Instead of performing 8 repetitions, you should use the maximum weight that you are comfortable with for performing 5 repetitions. This heavy workout will lead to higher volume isolation. When you incorporate a high volume workout, you can effectively burn more calories while really working your muscles. The next tip for getting the most out of your workouts is to refine your technique. Once you reach your major fitness goals, such as reaching your ideal weight or increasing your muscle mass, you should begin targeting specific muscle groups. Focus on your problem areas. The satisfaction that comes with shifting goals can help keep you motivated, which prevents your workout routine from getting old and stale. Whether you want to burn fat or build muscle, you should consider increasing the intensity of your cardio workout. Generally, you will want to perform your cardio before your weight training. This gets your blood flowing and increases your heart rate, priming your body for your strength training exercises. If you regularly go for a jog before hitting the weights, you should switch things up and go for a run. If you typically run, then start sprinting. 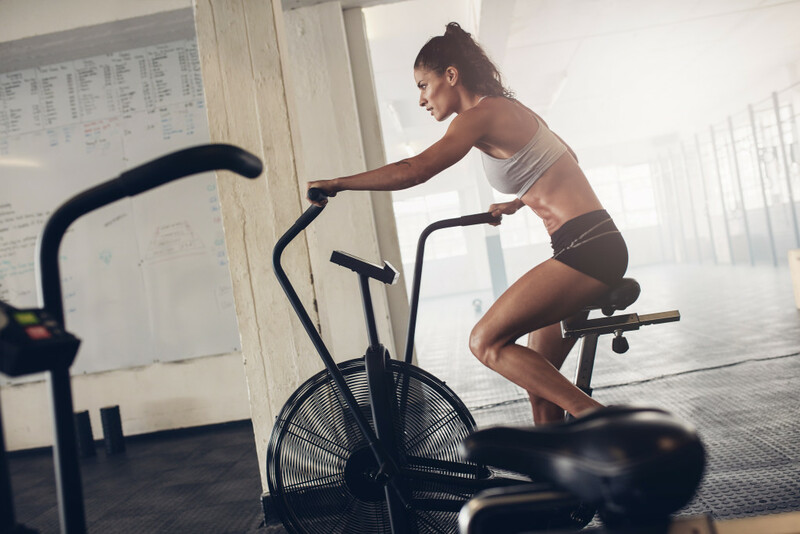 Another option for increasing the intensity of your cardio is to perform intervals. Perform your cardio as normal for several minutes and then push yourself as hard as you can for 30 seconds. After the 30 seconds have passed, you can resume your standard pace for several minutes. Repeat this process of speeding up and slowing down. Throughout every workout, it is important that you remain focused on each exercise that you perform. You should never allow yourself to fall into a trance. If your workout is getting monotonous, then you need to switch your routine. If you want the most from your workout, you need to pay attention to your muscles and focus on every single exercise. Pay attention to your movement, posture, and form during each exercise. These are just a few tips to help you get more out of your workout. Fitness can be a challenge for anyone, whether you already have six-pack abs or if you are pushing the scale. These 7 simple tips will help anyone that wants to get results quicker. Now, start reassessing your plans, set your goals, and get to work. The post 7 Fitness Tips to Make the Most Out of Your Workouts appeared first on .